ParkHub – YOUniversal Ideas, LLC. 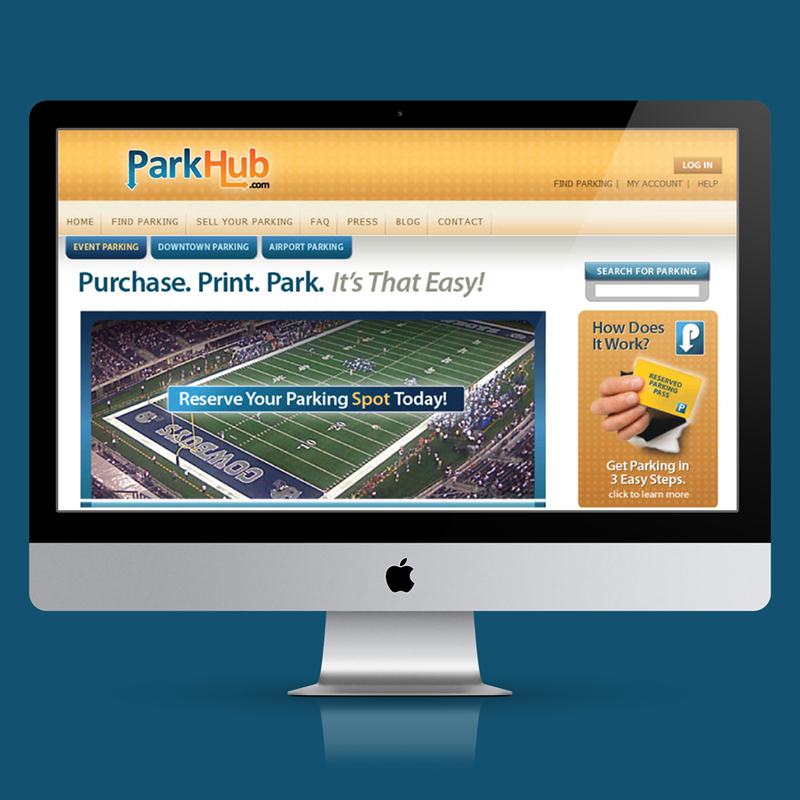 ParkHub is a class leading platform that assists with event, downtown and airport parking management. YOUniversal was charged with developing the first version of the platform. 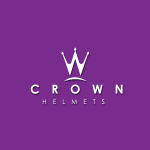 The work paid off and was eventually successful in servicing the only Superbowl held in Dallas. Many changes have happened since then and the platform is now focused on providing parking data management services. The future looks good for ParkHub. Park on!